Thanks for visiting Pixie Travel! 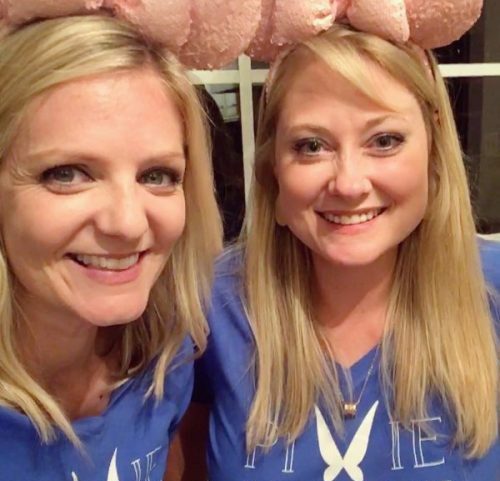 We are Cami and Tracy, two travel-loving moms and great friends that love sharing our favorite tips and tricks with families traveling to Disney and beyond. We are both moms to elementary age girls and preschool boys and have been to Disney as kids, before we had our kids, and now with our own little ones. Our goal is to use the knowledge that we have gained during our many (many!) trips to help families have a memorable, stress-free trip to all Disney destinations, Universal Studios, and more!